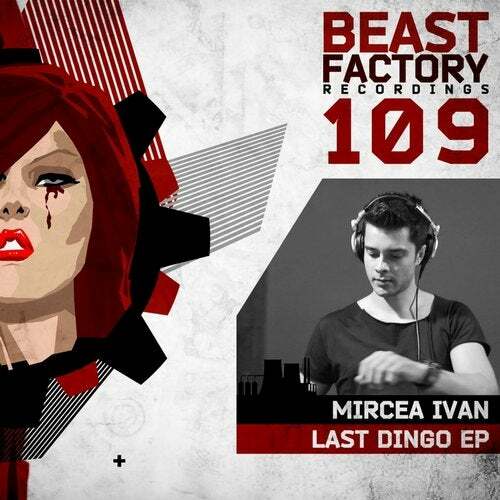 We have Mircea Ivan for our 109th release. His "Last Dingo" EP features 3 banging techno tracks. Marco P, Nordd Sounds, Lunatique Sublime, Patrycja S.